Shopping for supplements can be a tricky business—are you getting the right ones? Do you really need to take all of them? 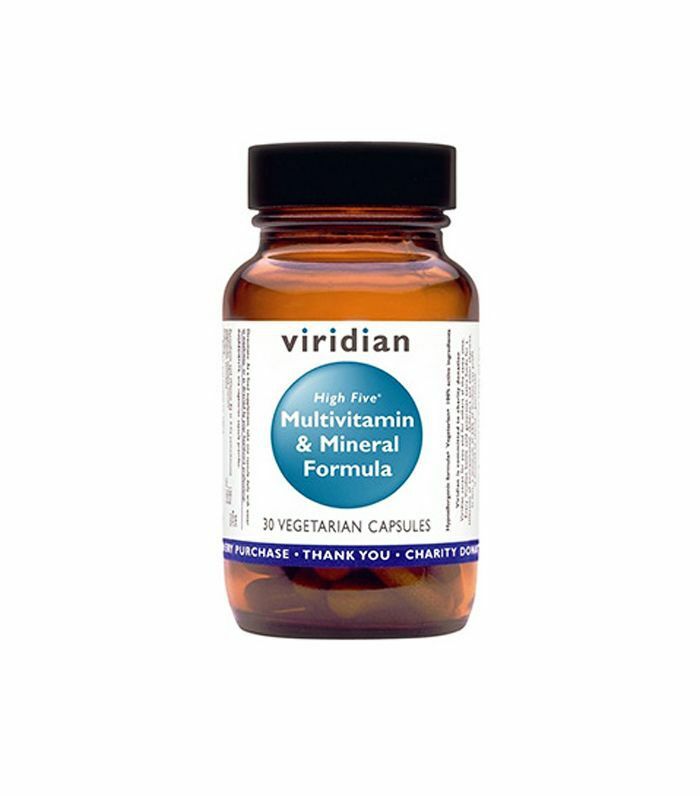 Is a complex better than single nutrients taken individually? And if so, what’s the winning combination? What’s more, we haven’t even got to the price at checkout yet—after all, being super healthy is seldom the cheap option. But if you’ve been muddling your way through the supplements aisle without a clue, or adding bottles to your basket only to abandon shop halfway through, you’ve landed in the right place. We’re about to break the whole thing down and save you cash while we’re at it. Yes, buying quality supplements on the cheap can be done. You just need to know how to go about it. 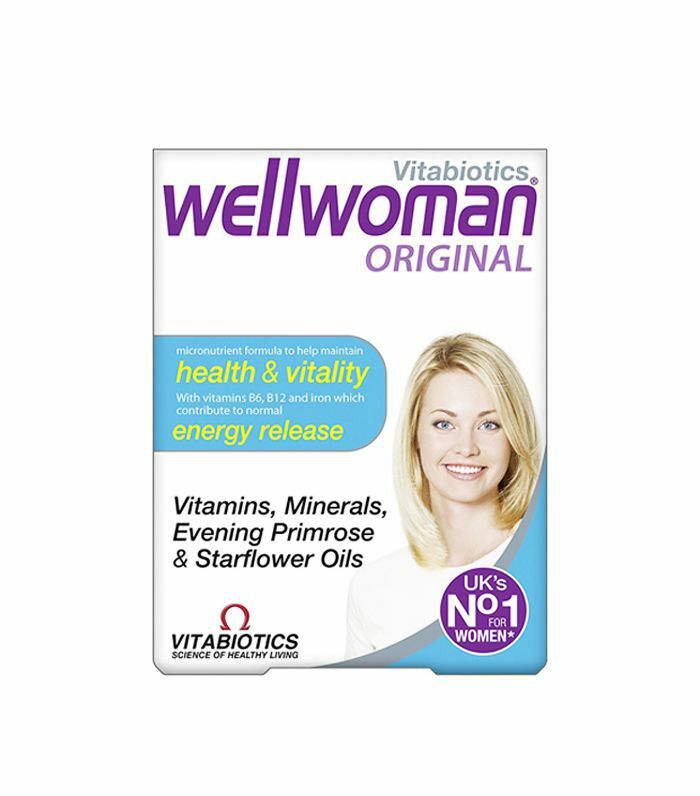 Enter our expert, Lorna Driver-Davies, nutritional therapist at Wild Nutrition. Keep scrolling for the complete guide to buying supplements on a budget—and how to know what you should really be taking. Going on a supplement shopping spree blind to the actual nutrients you need is the fastest way to say goodbye to your cash. “The market is full of new supplements and health products coming out all the time, and it’s easy to think you need everything,” says Driver-Davies. “When I see clients in the clinic, they often have cupboards full of products, half of which they don’t need, and many overlap—which means three products could be condensed in just using one.” So how do you know what you should be spending on? 1. Speak to a nutritional therapist or nutritionist. 2. Get advice from a supplement company. 3. Get your nutrient levels checked. 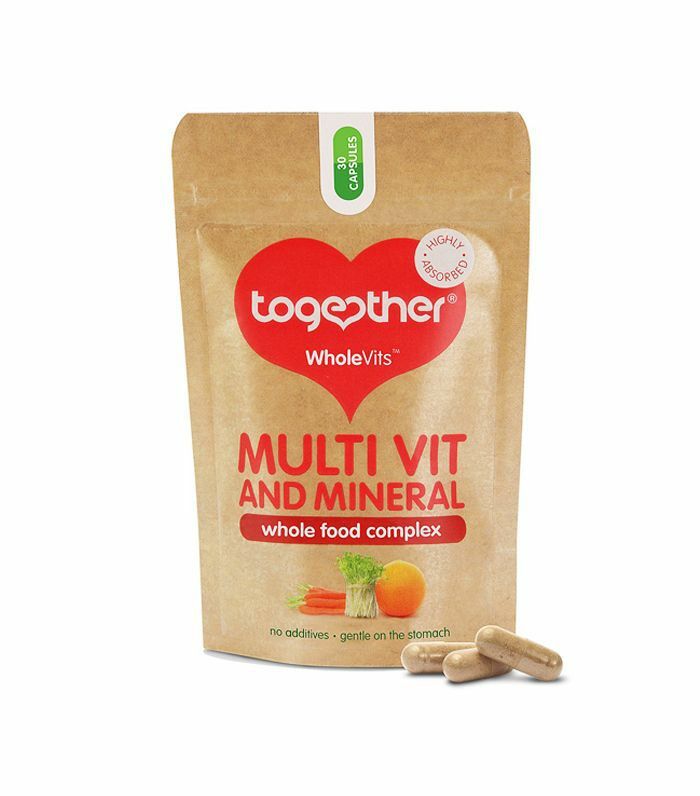 So once you’ve got a better idea about the kinds of supplements you do or don’t need, the next thing to do is make sure you understand what each of the key nutrients do so you can better decipher labels and spot a multivitamin or nutrient complex that’ll suit you. “A classic thing people do is buy lots of bottles of single nutrients. If they got some professional advice, however, they may find they can use a complex that contains all the nutrients required, in just one or two bottles rather than five or six,” explains Driver-Davies. 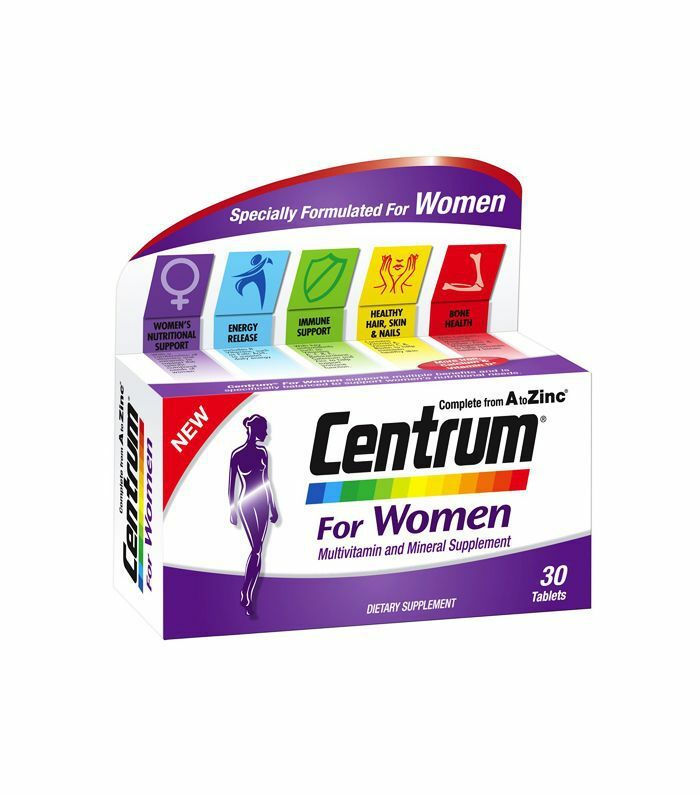 Cue her guide to the key nutrients for women, and what they take care of in the body. Zinc: Good for balancing hormones, menstrual health, regulating blood sugar, plus boosting immunity, fertility and mood. 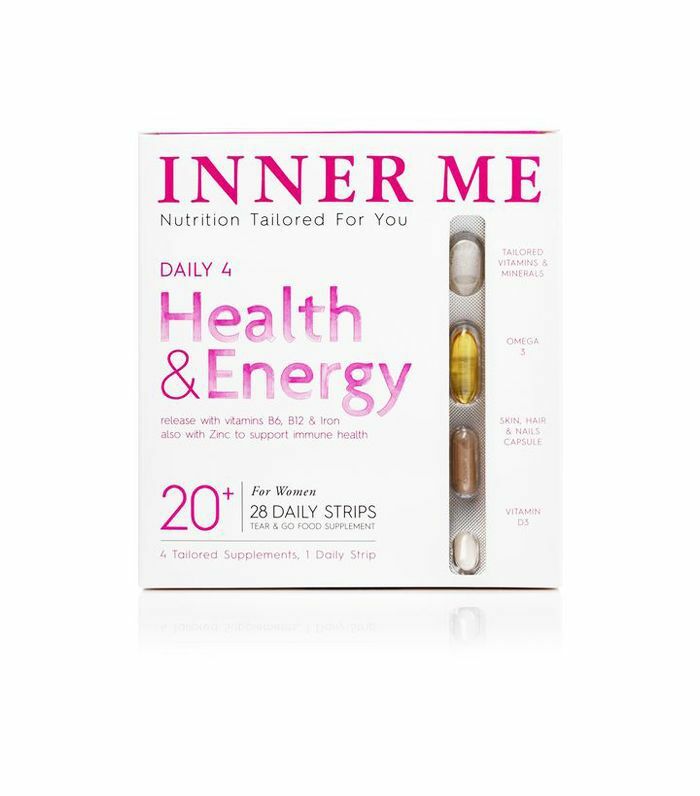 Iodine: This is a good one for thyroid health, which relates back to female hormones, metabolism and energy levels. 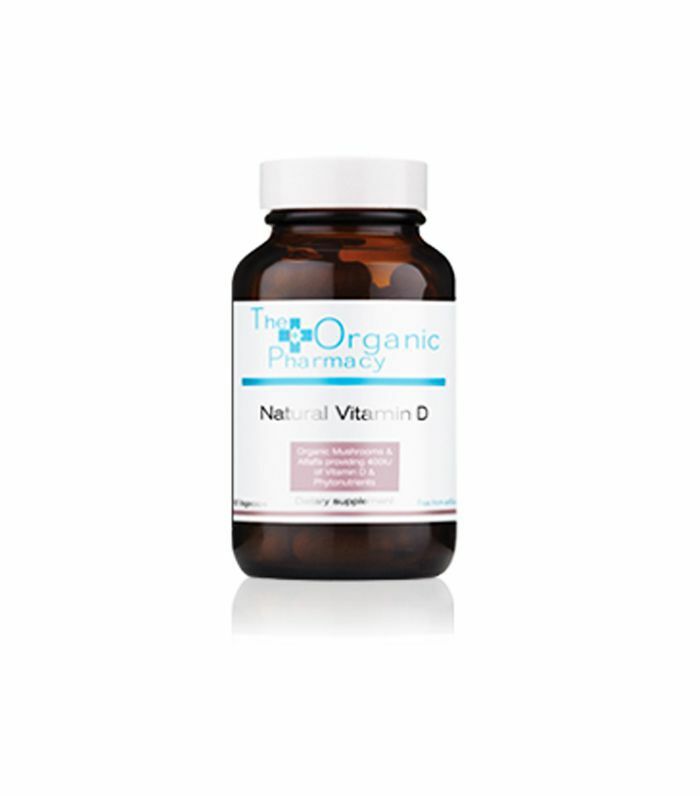 Vitamin D: Everyone should supplement vitamin D during the winter and even into summer if there is limited sun exposure, lots of sunblock being used or if you have very dark skin. 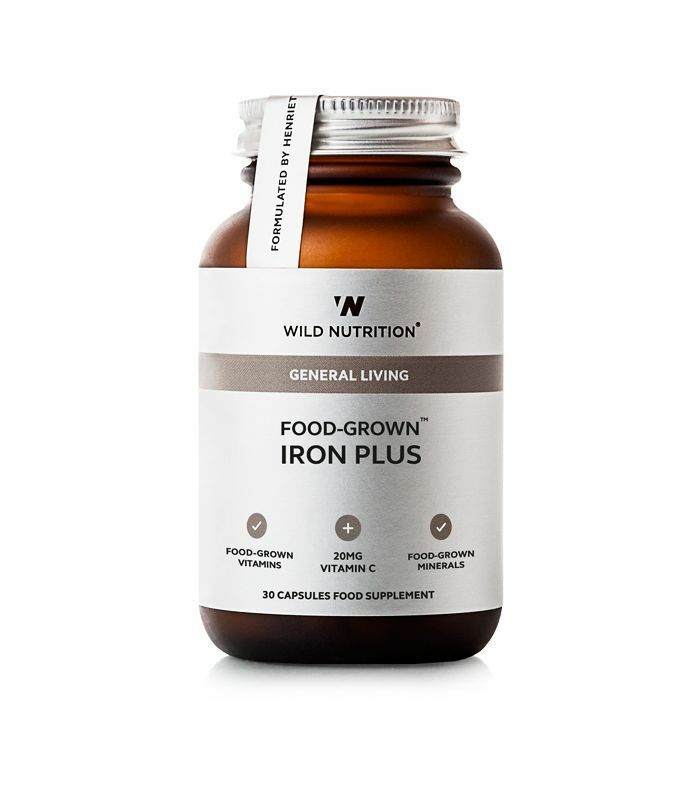 Iron: As well as blood oxygen support, iron plays a significant role in thyroid and energy health. Vitamin B6: Taking this will help to balance hormones, energy levels and your mood. Magnesium: This plays a key role in over 300 processes in the body, but women often have low levels, especially around menstruation. It’s also key for quality sleep, stress management and regulating energy levels. As with everything, there are good quality and bad quality supplements, so it’s wise to know the telltale signs of a product that’s not up to scratch. Here are Driver-Davies top four warning signs to look out for. 2. Avoid supplements that use sugars or sugar syrups. Again, these aren’t going to deliver any nutritional worth. Keep scrolling for the Byrdie edit of the best supplements that won’t break the budget. Next up! School of Yoga: How to master downward-facing dog.